Two of the major themes in this book are “everything has been invented” and “copy/paste” in order to redesign our cities for the better. However, it might be relevant to highlight an important disclaimer and to squeeze in some thoughts about what is transferable. 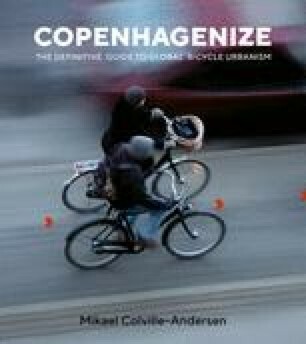 There are some unique aspects to a cycling life in Copenhagen and Denmark that may not be applicable to other cities or countries.